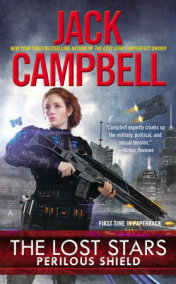 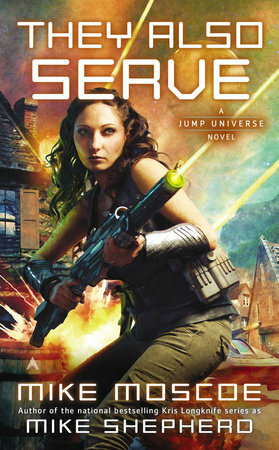 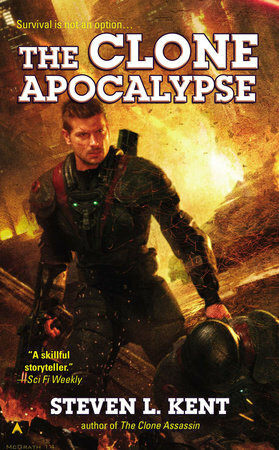 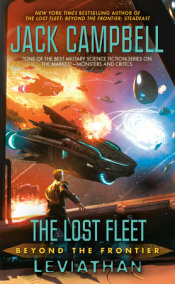 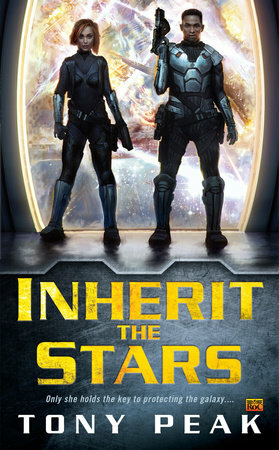 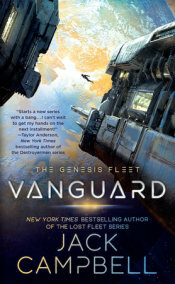 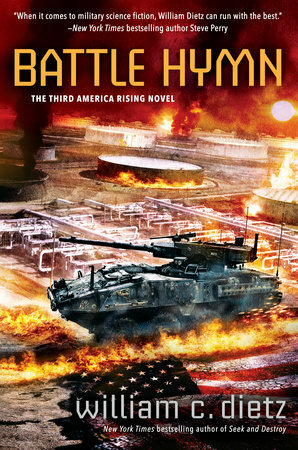 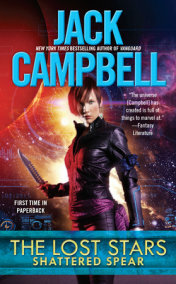 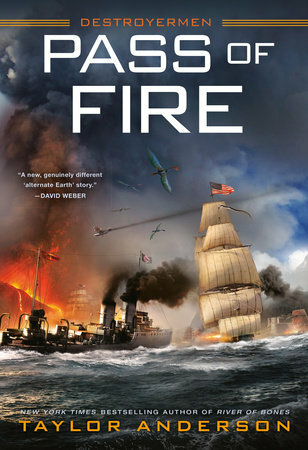 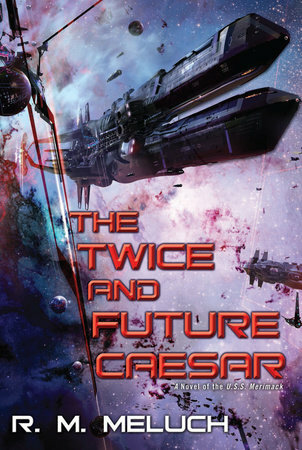 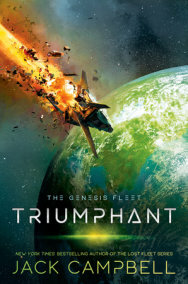 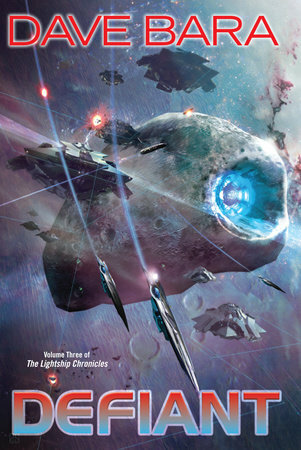 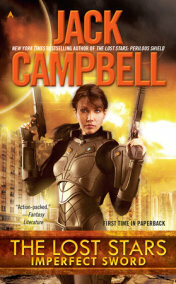 A young fleet officer and a Marine stand together to defend their colony in the continuation of the powerful and action-packed Genesis Fleet saga from New York Times bestselling author Jack Campbell. 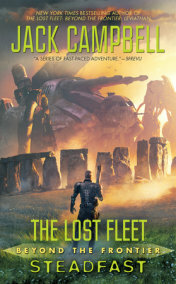 In the three years since former fleet officer Rob Geary and former Marine Mele Darcy led improvised forces to repel attacks on the newly settled world of Glenlyon, tensions have only gotten worse. 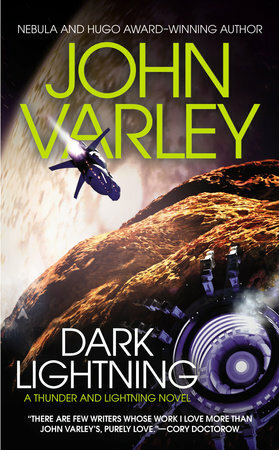 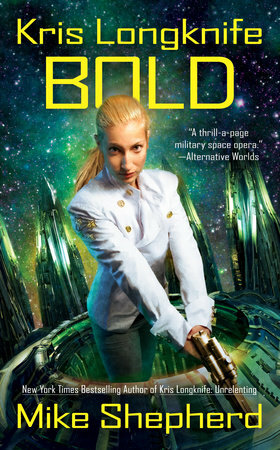 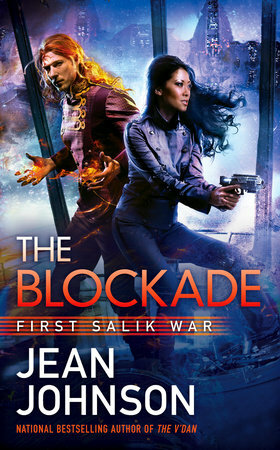 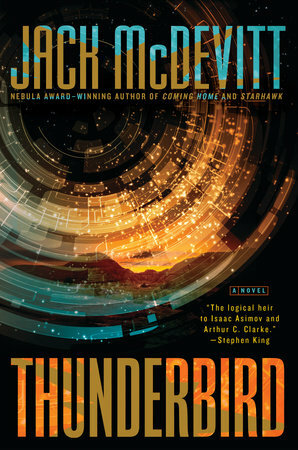 When one of Glenlyon’s warships is blown apart trying to break the blockade that has isolated the world from the rest of human-colonized space, only the destroyer Saber remains to defend it from another attack. 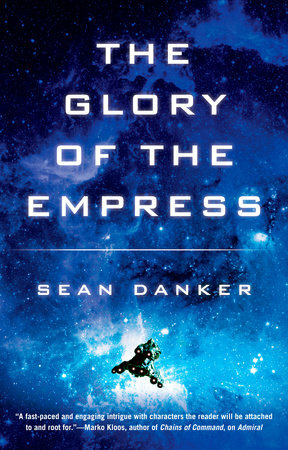 Geary’s decision to take Saber to the nearby star Kosatka to safeguard a diplomatic mission is a risky interpretation of his orders, to say the least. 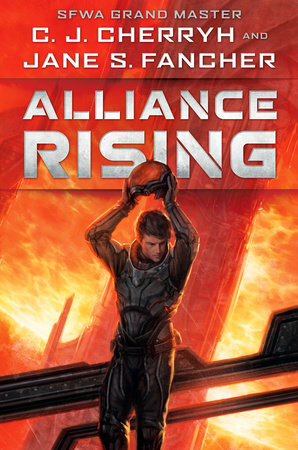 Kosatka has been fighting a growing threat from so-called rebels–who are actually soldiers from aggressive colonies. 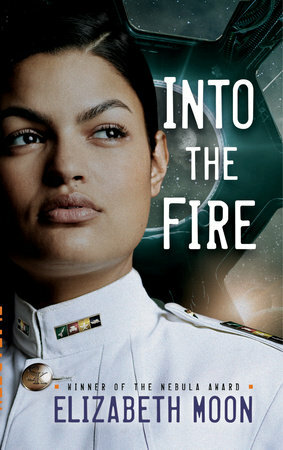 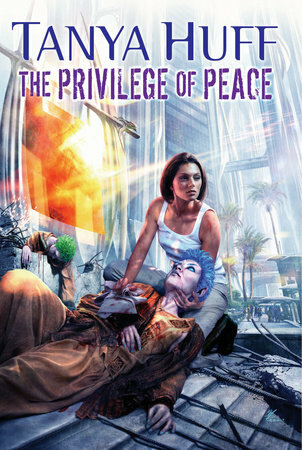 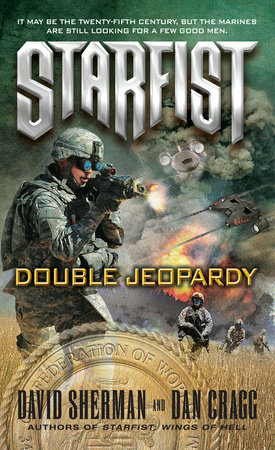 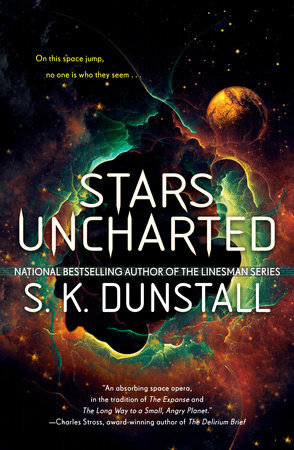 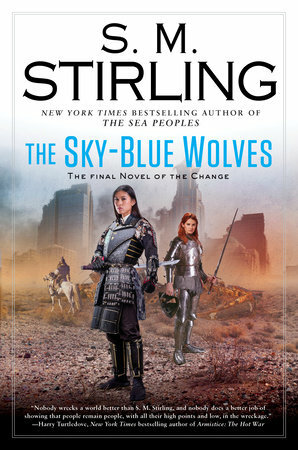 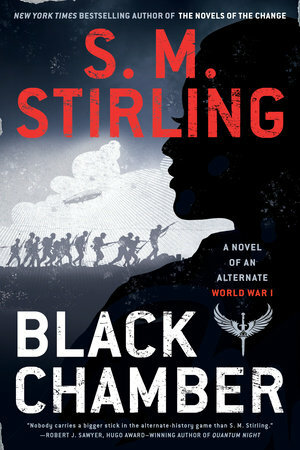 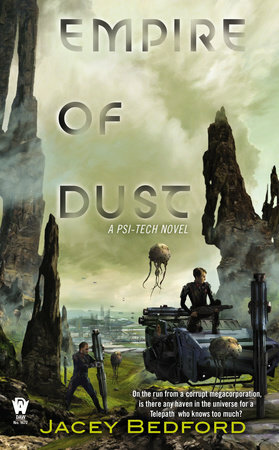 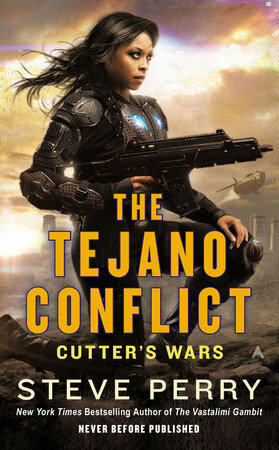 When a “peacekeeping force” carrying thousands of enemy soldiers arrives in Kosatka’s star system, the people of that world, including Lochan Nakamura and former “Red” Carmen Ochoa, face an apparently hopeless battle to retain their freedom.